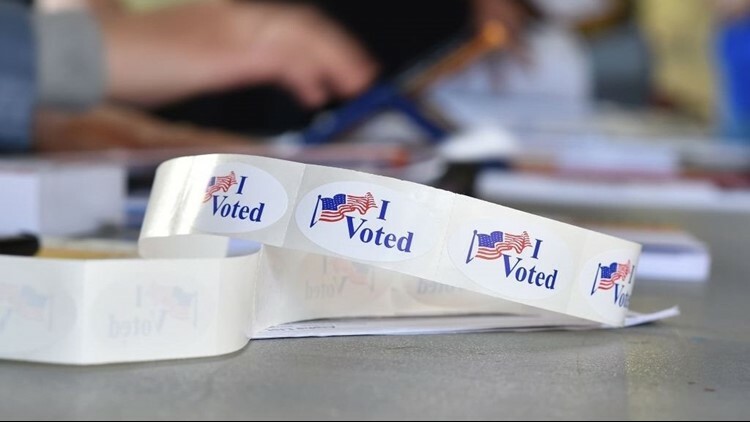 I VOTED stickers are seen at a polling station on the campus of the University of California, Irvine, on November 6, 2018 in Irvine, California on election day. What would it take to trigger a recount in Florida? If the margin of victory equals 0.5 percent or less, a recount would be ordered in the U.S. Senate race between incumbent Democrat Bill Nelson and Republican Rick Scott. With close votes in Florida's U.S. Senate election, you might be wondering whether the state will be looking at recounts. According to Ballotpedia, state law calls for an automatic recount when the margin of victory is equal to or less than 0.5 percent of the total votes cast for that office. If the margin is equal to or less than 0.25 percent, a hand recount is ordered, otherwise, an electronic counter is used.